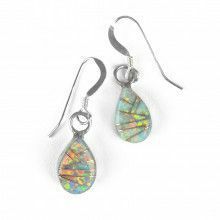 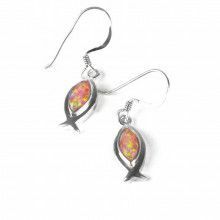 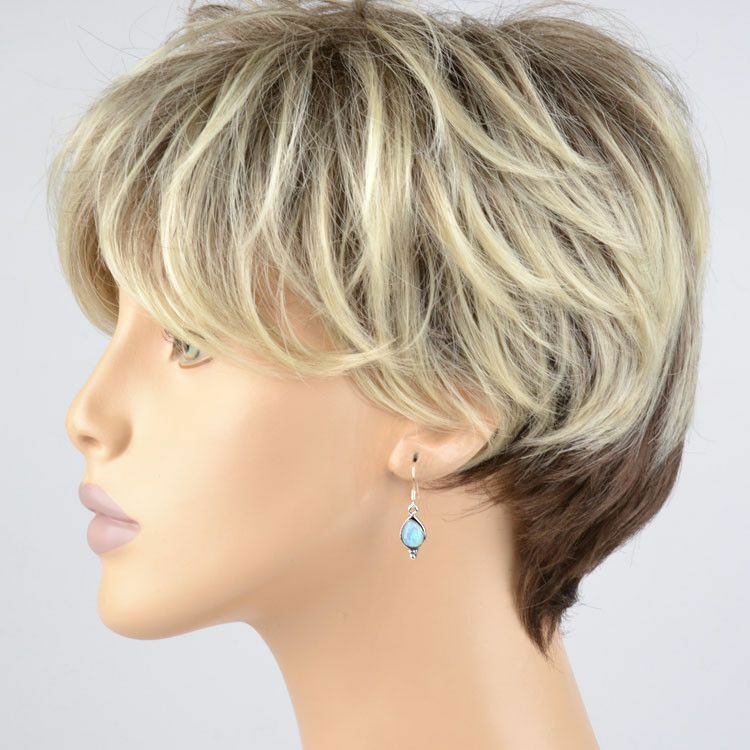 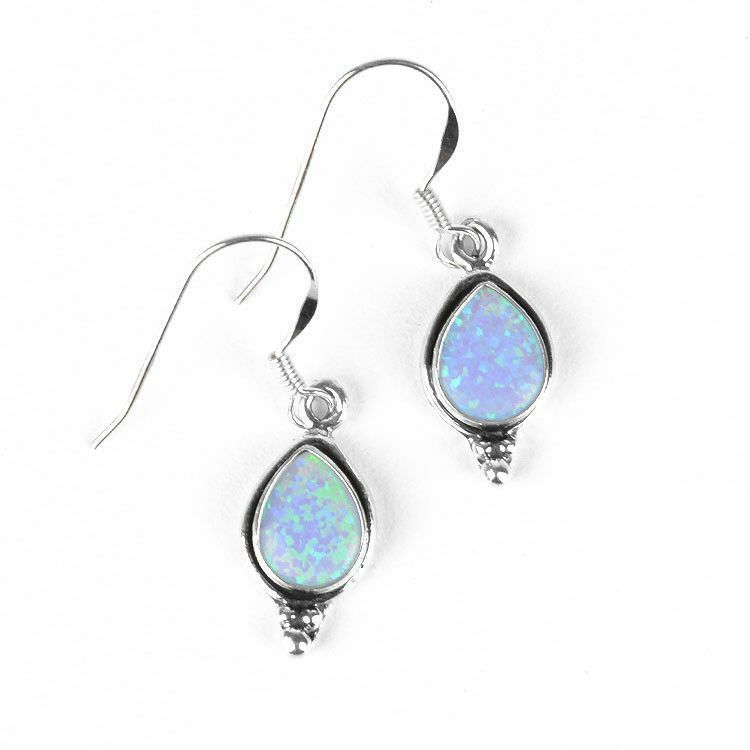 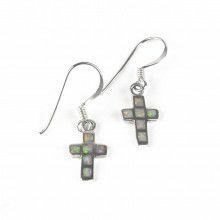 These small earrings feature sparkly created opal set in sterling silver. 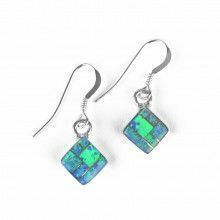 The created gemstone is green-blue in color. 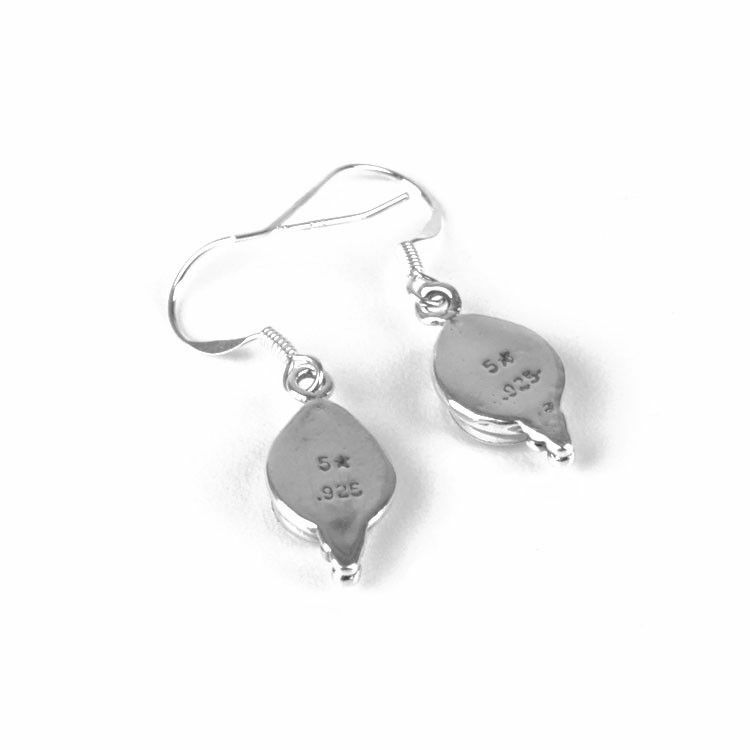 The silver has been stylized, with silver balls at the bottom and a silver spring on the simple hooks. 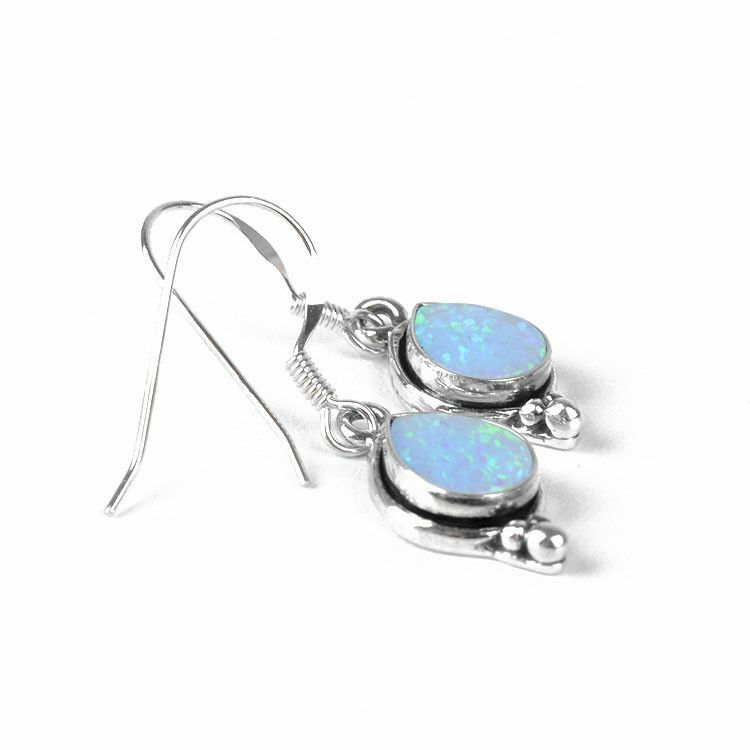 These October birthstone earrings are an affordable way to enjoy such a pretty gem.